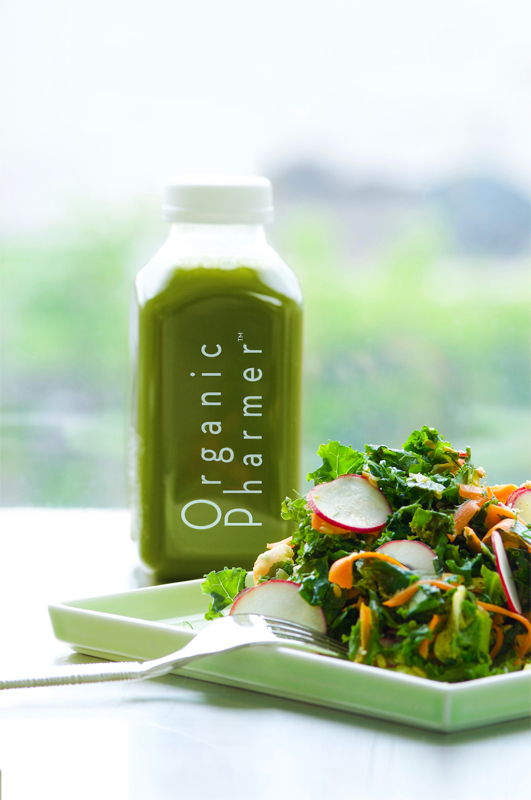 Organic Pharmer is a new kind of healthy food eatery: the principles of functional medicine support every item on our menu, all of which are free of gluten, dairy, corn, soy, and egg. 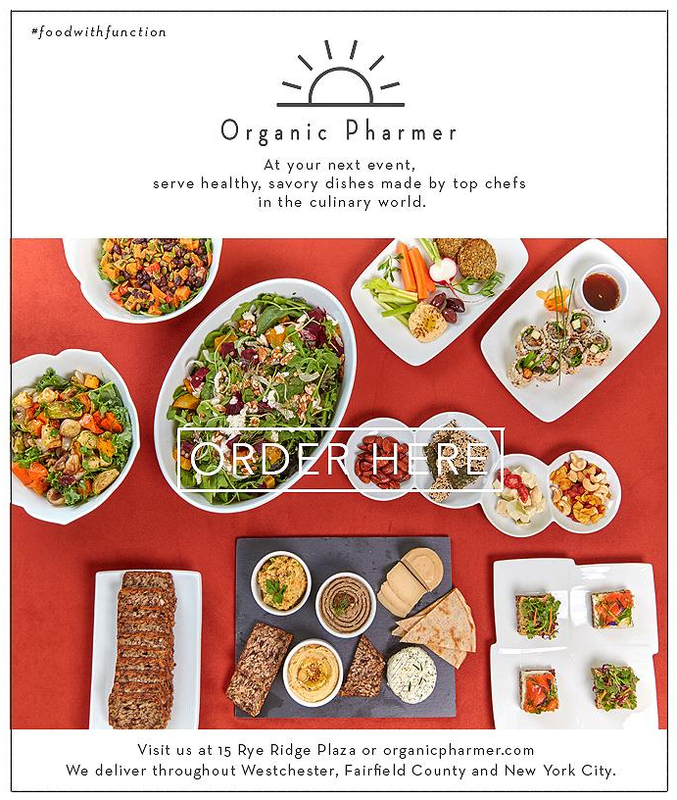 Created by chefs, Lee and Darleen Gross, and Dr. Susan Blum, a leader in functional medicine, our menu reflects our passion and commitment to health. 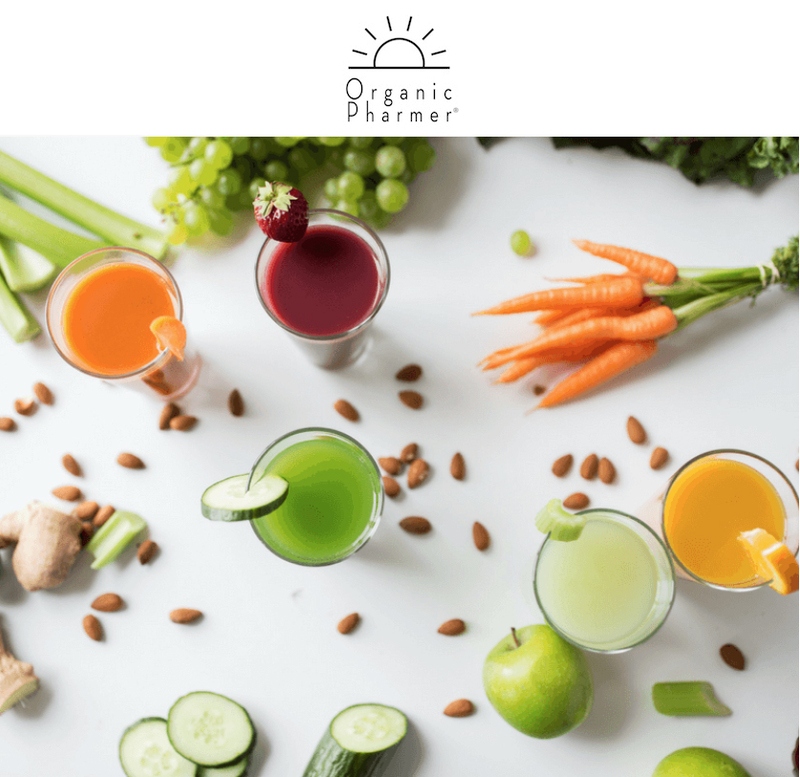 Visit us online at organicpharmer.com.